Heavy duty, strong, long lasting , waterproof trailer cover manufactured in the PVC-ST. This trailer cover will come complete with shock cord to secure tight around your existing fixings. 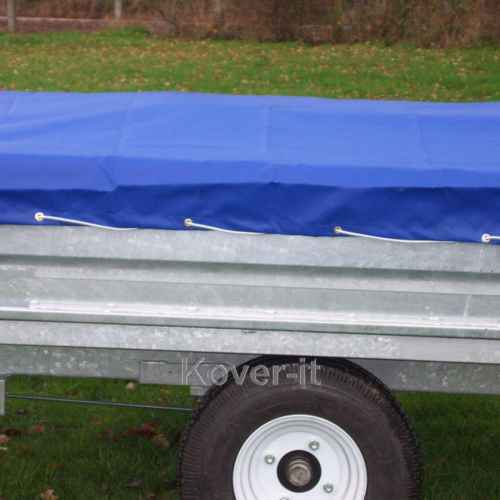 Kover-it manufacture bespoke trailer covers in the strongest heavy duty textile that is available. If you would a trailer a certain size or colour then please call us or e mail.